Not-for-profit functions hold a major importance when setting up a charity, because depending on the event itself, sponsors make the decision to invest or not. If the event fails to impress them, they will not be likely to lend their assistance to make the charity a success. Without a proper execution of the event, your message will not be able to get across the table. 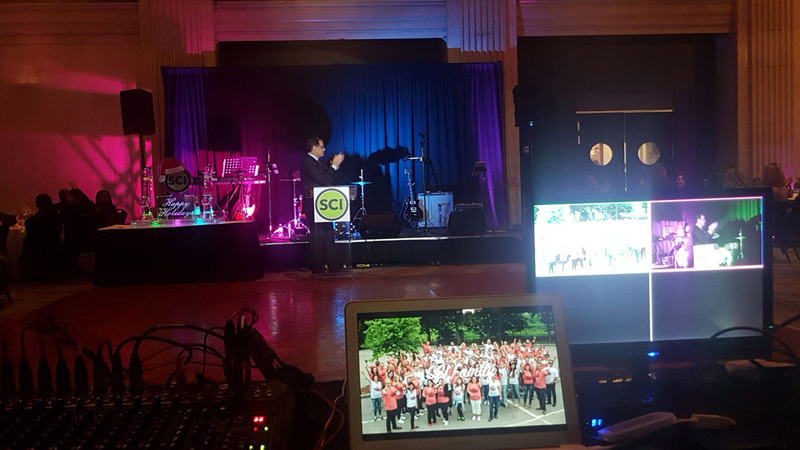 In order to help your charity event become a success, we assist you in the way we can—providing you with the best resources to carry out each segment of the event seamlessly and effectively. The only things we pride ourselves in are our skills and commitment to a project. After helping hundreds and thousands of organizations to arrange a successful charity event, we have become veterans in the field. We are able to handle any and every trouble that may come in the way, and will intercept and solve it before you even get to know about it. Our State-of-the-Art Equipment Helps You Host a Flawless Event! It is important to have all the essential equipment to host an event. It helps if the equipment is the latest, works perfectly, and has a technician behind it who knows how to operate it well. Our team makes sure that every item, from the LCD or DLP projectors, Plasma and LCD screens, and lighting, switching and recording equipment to the HD and mini video cameras is installed correctly, and works without any trouble. Businesses are usually wary of sponsoring charities, as they may receive numerous requests, and it is important to make the right impression and deliver your pitch to highlight the importance of the cause and your devotion to solve it. Our speakers and projectors will not fail you whne you are giving your presentation, or any other time during the event for that matter. The lighting would be adjusted perfectly according to the setting of the room, and the staging would be set up at just the right height so that every person seated in the room can easily view the stage. Special Rates for Special Events! We would love to do our part in giving back to the Toronto community. This is why our rates for the charity events are absolutely different from what we would usually charge for an event. We understand how important it is to give help where it is needed, and we assist you by providing the best equipment and technical support in the most affordable rates. 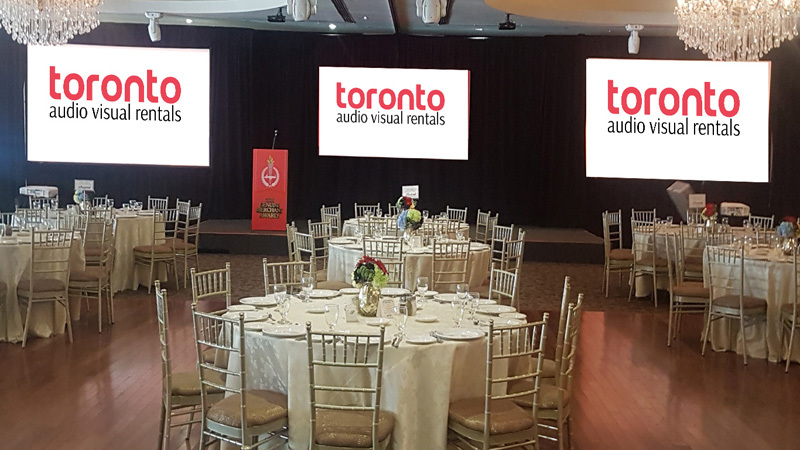 Toronto Audio and Video Rentals would be honoured to be a part of your not-for-profit event! Please contact us and allow us to lend you hand to make your charity event a success.